Although seasonal allergies are more frequently heard about in the spring, a large number of individuals suffer during the fall as well. Above nasal symptoms such as sneezing and congestion, eye allergies are often the primary cause of discomfort. When suffering from allergies, the eyes are often itchy, swollen, and red and often sting or tear. Often vision becomes blurry or eyes become sensitive to light. These effects can be so debilitating for those affected that they interfere with all aspects of everyday life – from work to play. When an individual with allergies comes into contact with a substance he or she has a sensitivity to, the immune response is to release histamines to fight off the ''invader''. This reaction by the oversensitive immune system results in typical allergic symptoms which include general symptoms as well as those related to the eyes. For contact lens users symptoms are often exacerbated because contacts can often attract pollen. In addition, when our eyes are itchy, our first instinct is usually to rub them which can result in even more discomfort for those wearing contact lenses. Use of artificial tears can sometimes alleviate discomfort but many contact lens wearers decide to switch to glasses. If you wear contacts and experience fall allergies, you may want to consider switching brands, particularly to single use, daily disposables which reduce the likelihood of allergen accumulation. If you are experiencing problems from your contacts, visit our San Jose, CA eye care practice to discuss your condition. Avoid outdoor activities during the middle of the day and early evening when the pollen count is high. 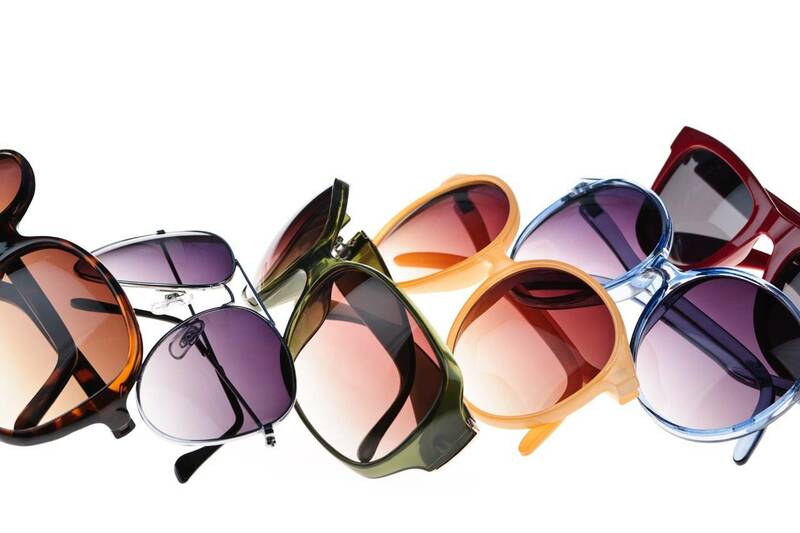 Wear large sunglasses to help block the pollen from entering your eyes. Clean floors with a damp mop rather than a broom which tends to stir up rather than clean away allergens. Reduce mold in your home by keeping humidity under 50% and using a dehumidifier if necessary. If over the counter medications are not helping a prescription medication may be what you need. If this is the case, schedule an appointment with your eye doctor as soon as possible to discuss your options and begin effective treatment. Our San Jose, CA optometry practice is here to assist your eyes feel their best despite allergy season!